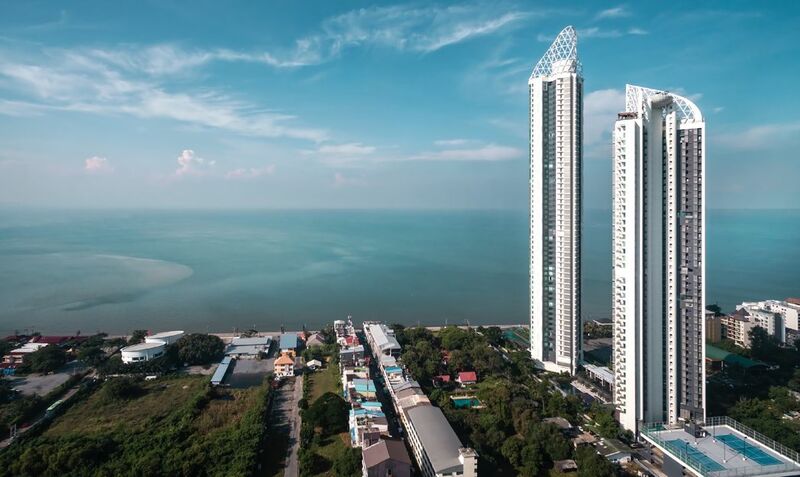 The Reflection is a super-luxury and tall condominium at the Jomtien skyline. 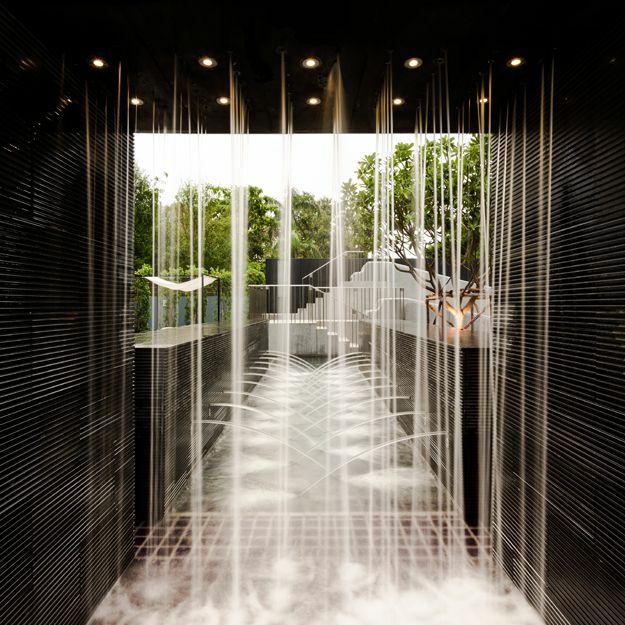 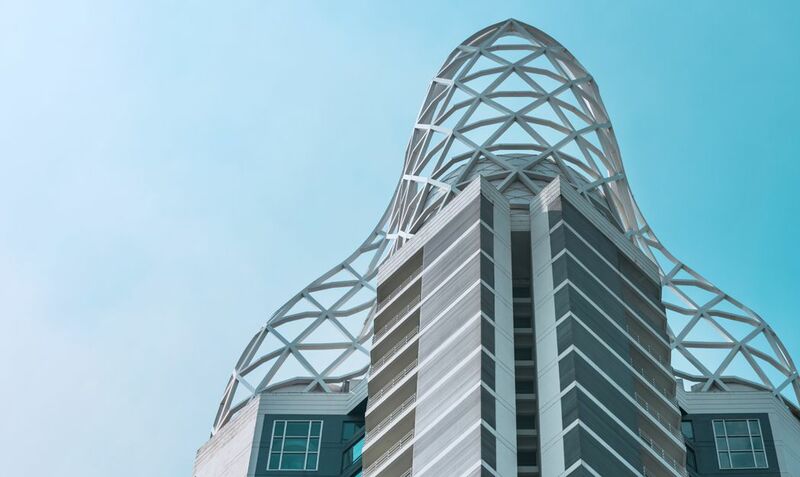 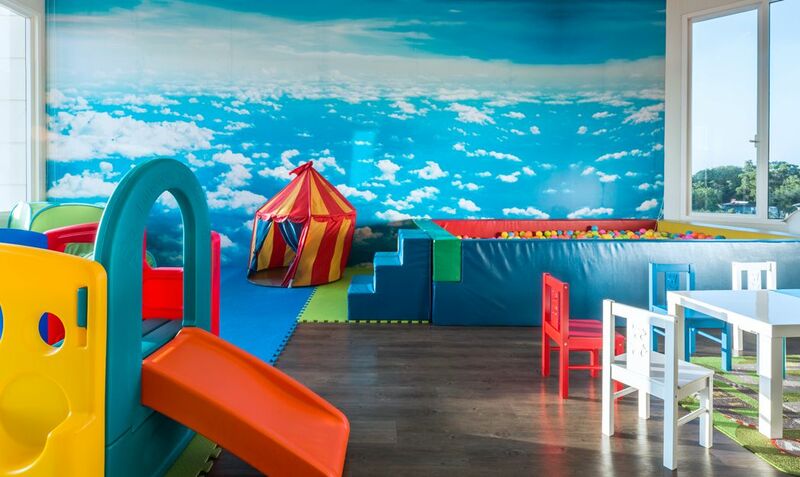 This high-rise building has been billed as one of the most luxurious accommodations in the area. 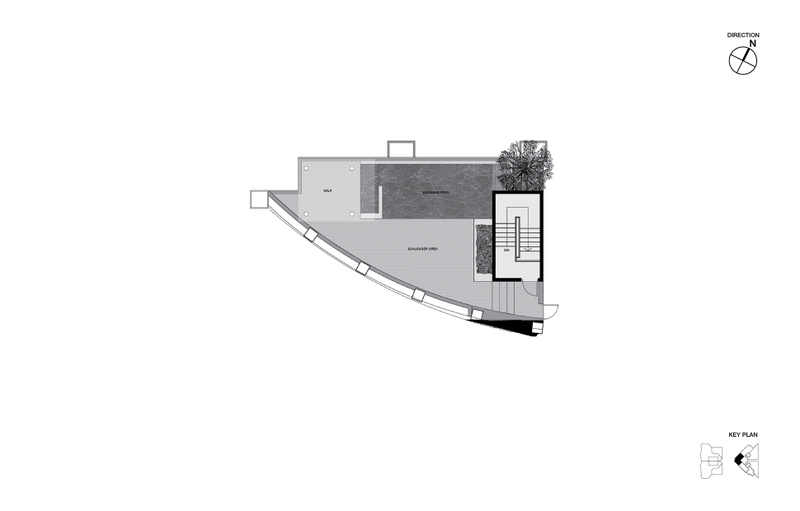 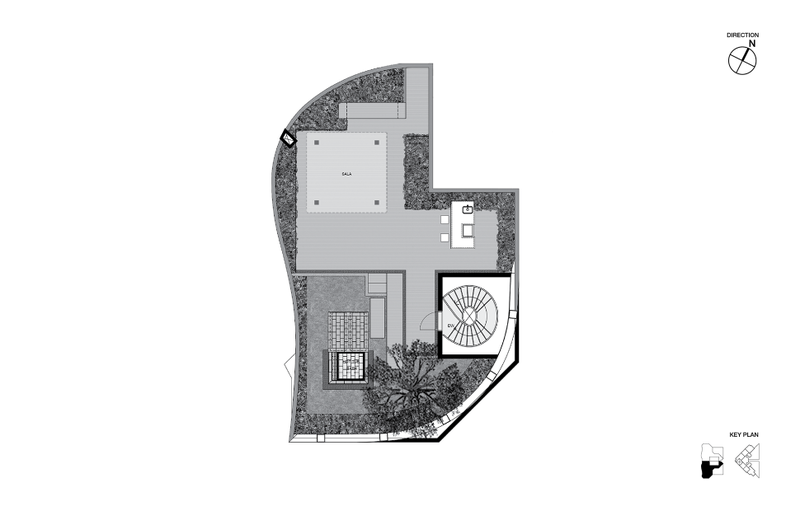 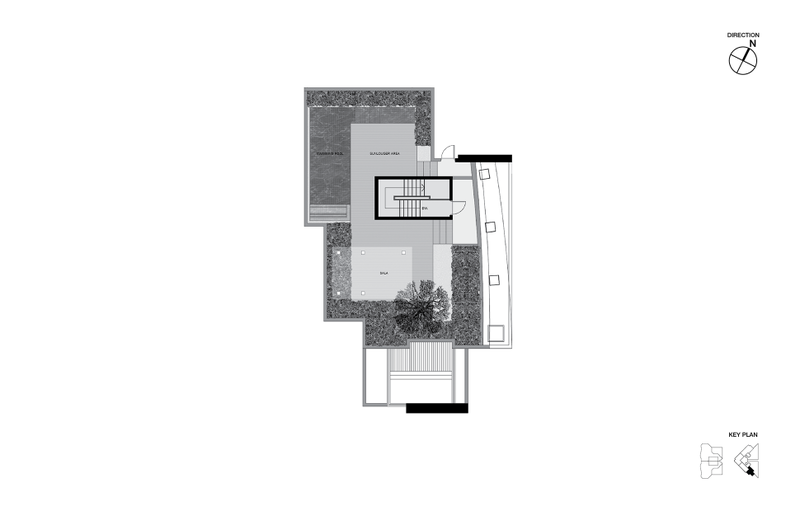 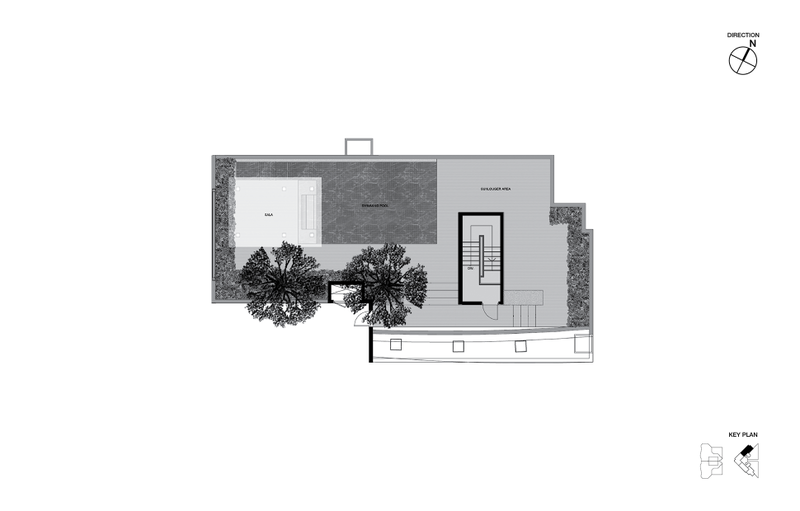 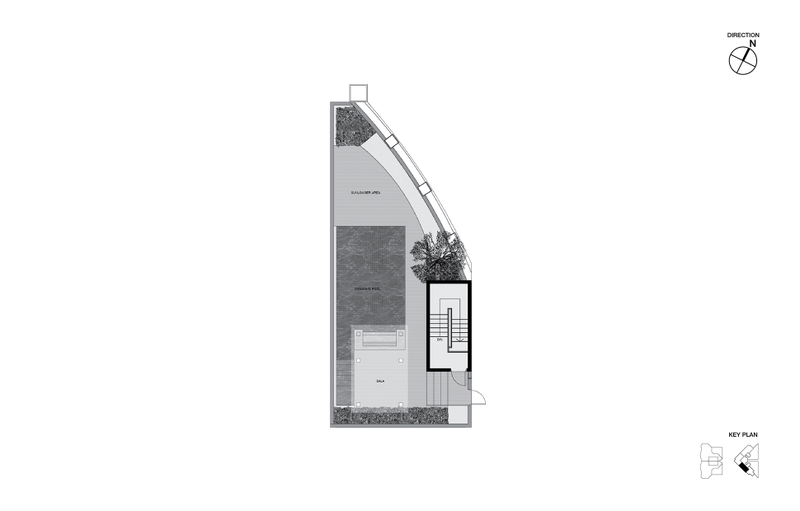 This property developed by Major Development is aimed at providing an elegant and sophisticated living space. 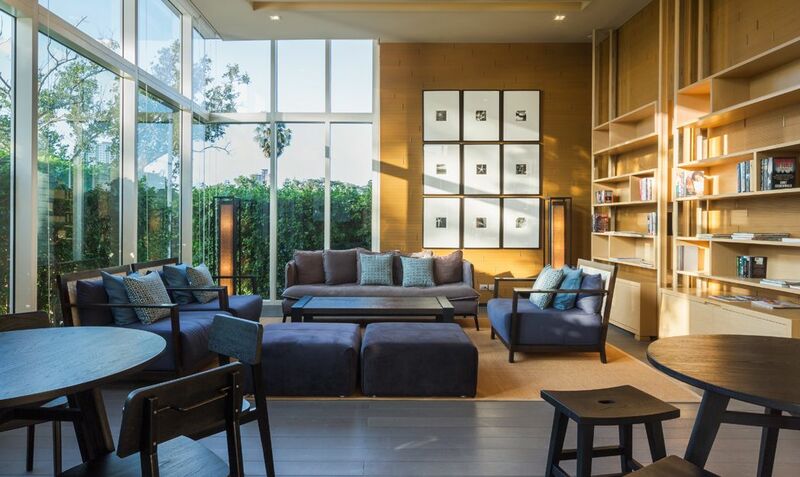 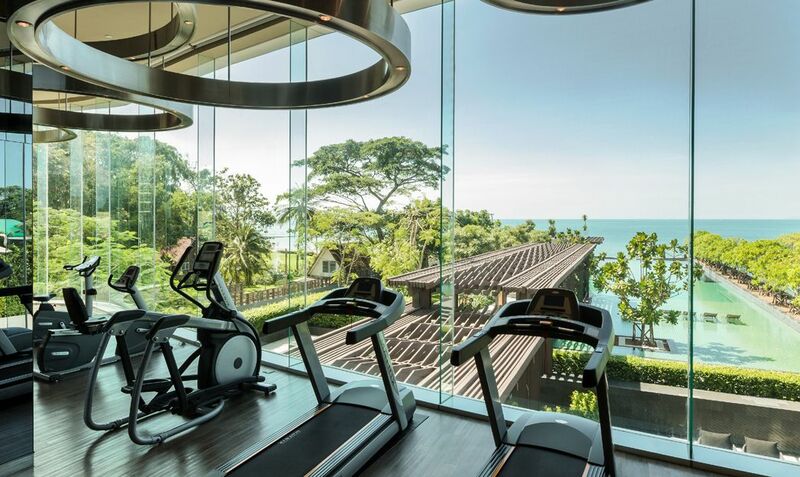 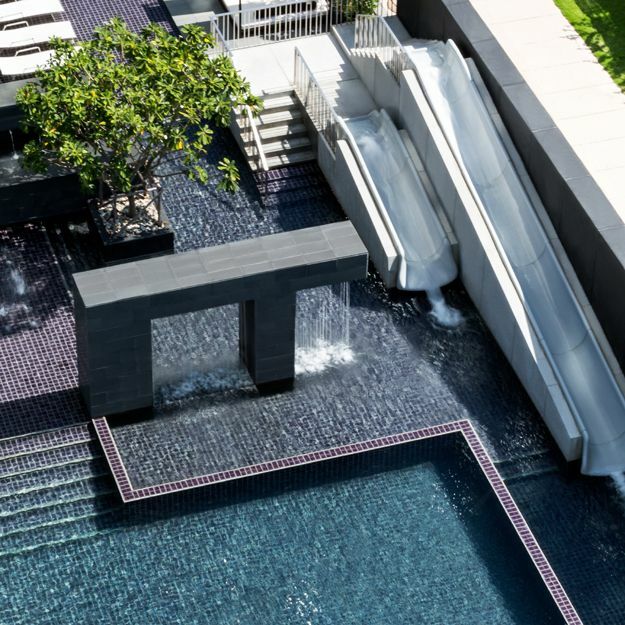 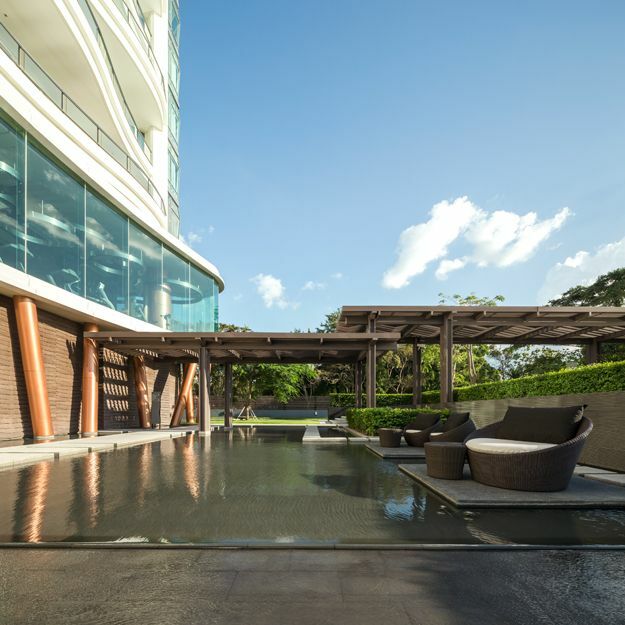 The location of the building ensures that all the residents get to enjoy the serenity of Jomtien Beach, but at the same time also be able to enjoy the urban vibrancy of central Pattaya. 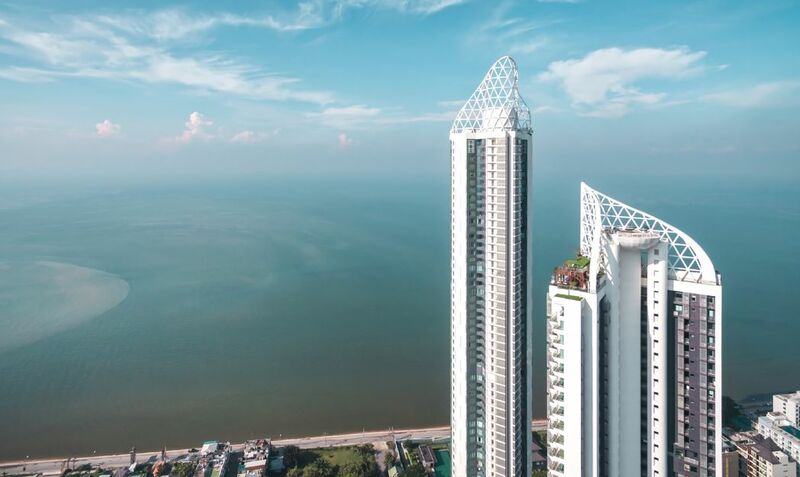 If you want to stay at the perfect oceanfront location in Jomtien, this is the luxurious condo that you should not miss out on.The condominium comprises of two towers, Tower A 55 story with just 102 units. 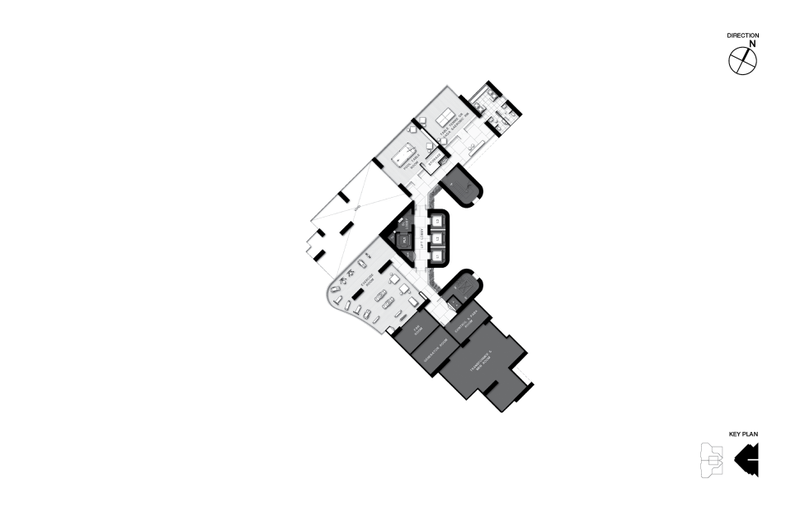 Tower B 42 story tower with 232 units. In total, there are 334 units available. 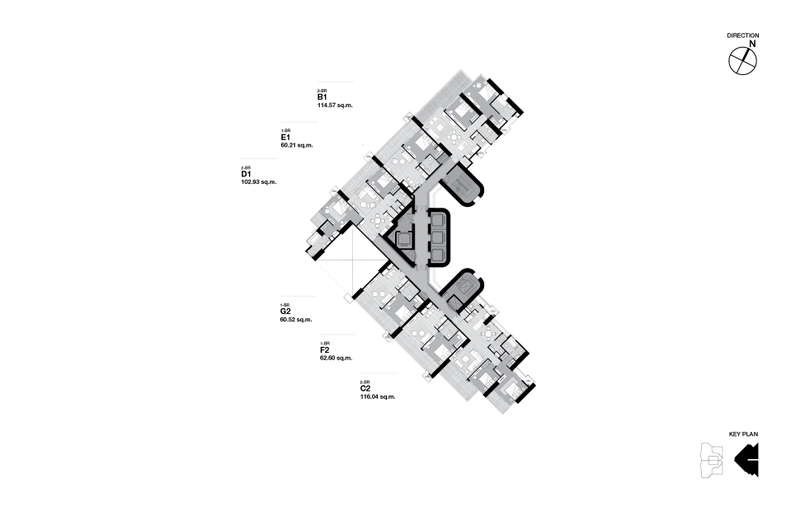 Apartment Types: The types available are: 1-bedroom apartments: 60.21 – 62.6 sqm. 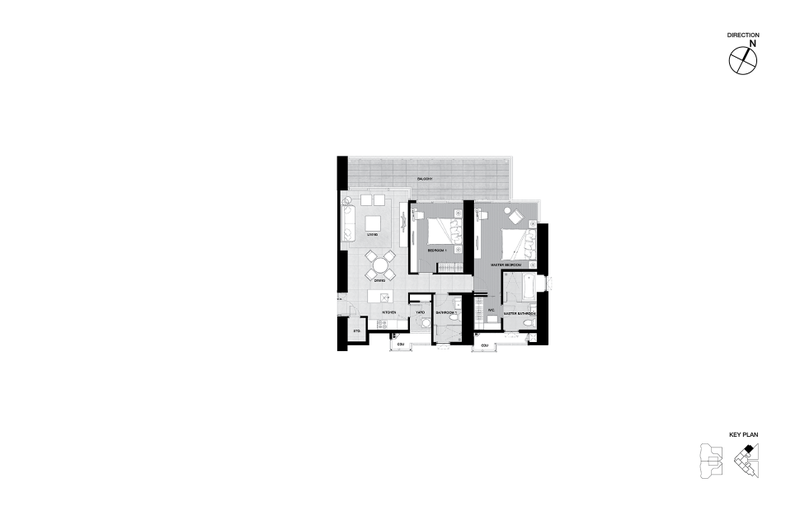 2-bedroom units: 102.93 – 110.53 sqm. 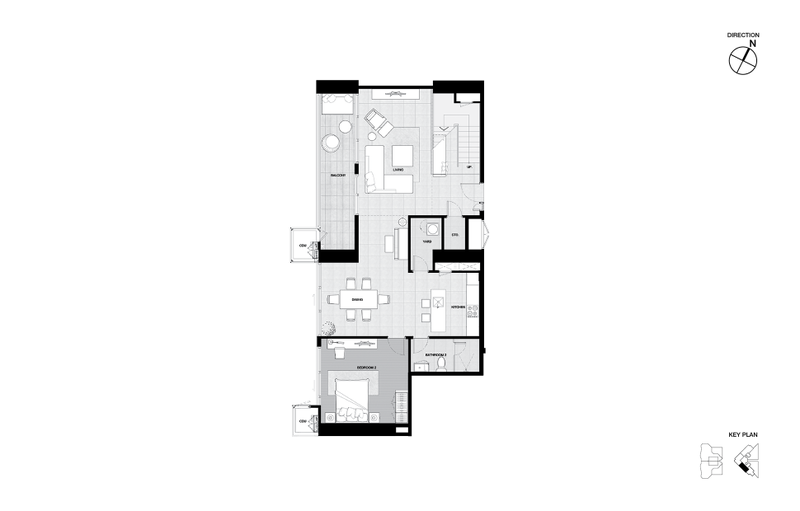 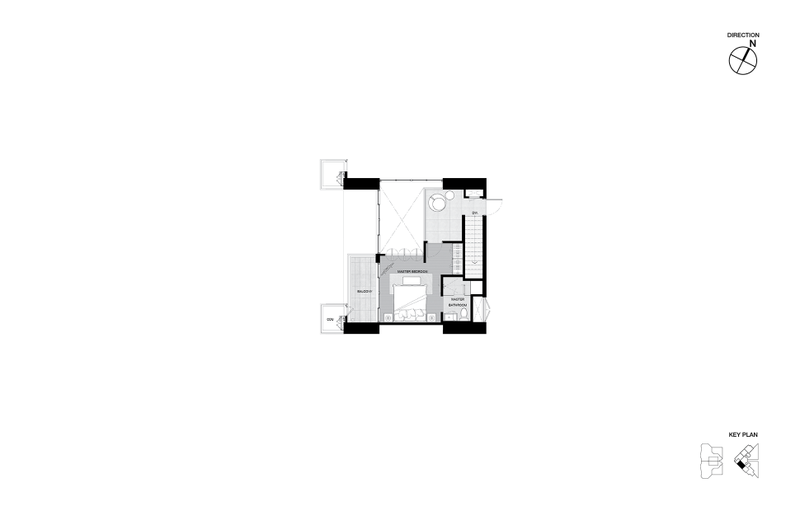 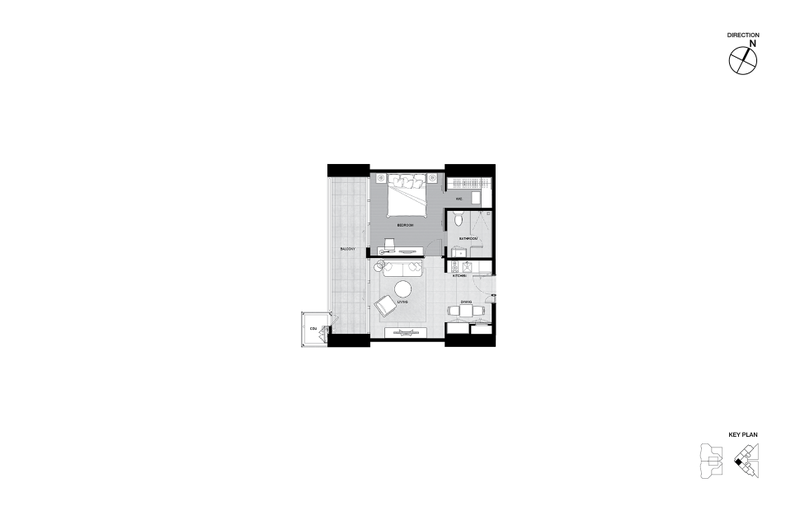 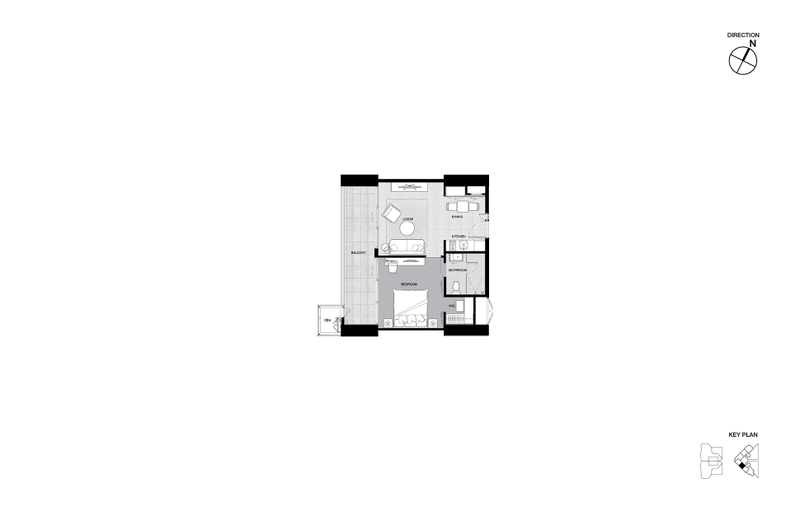 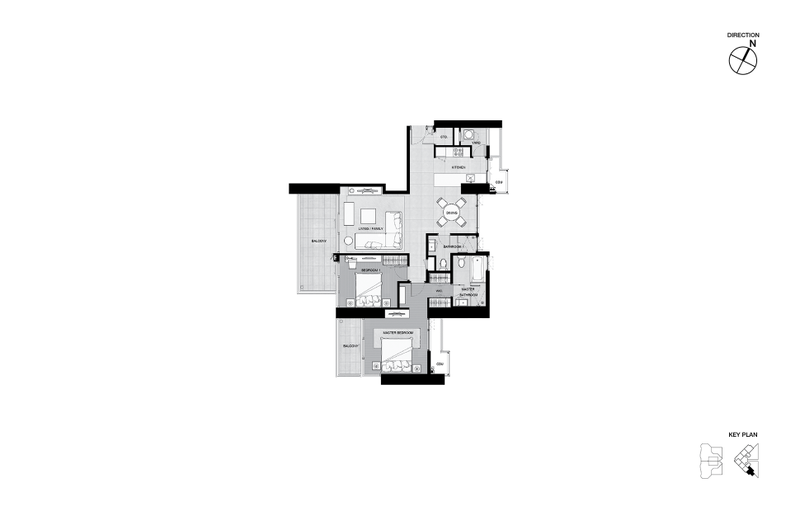 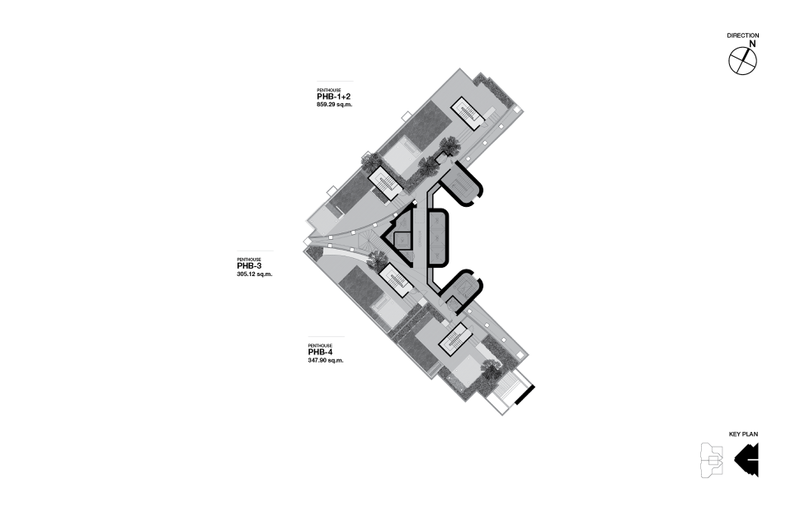 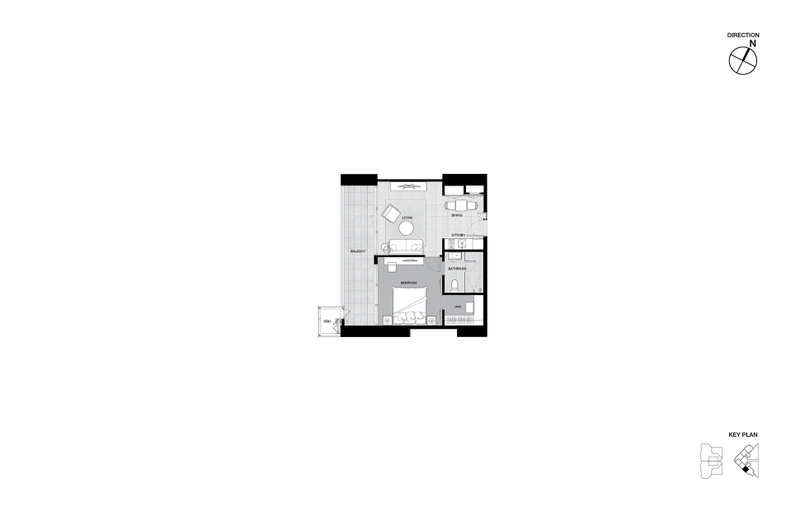 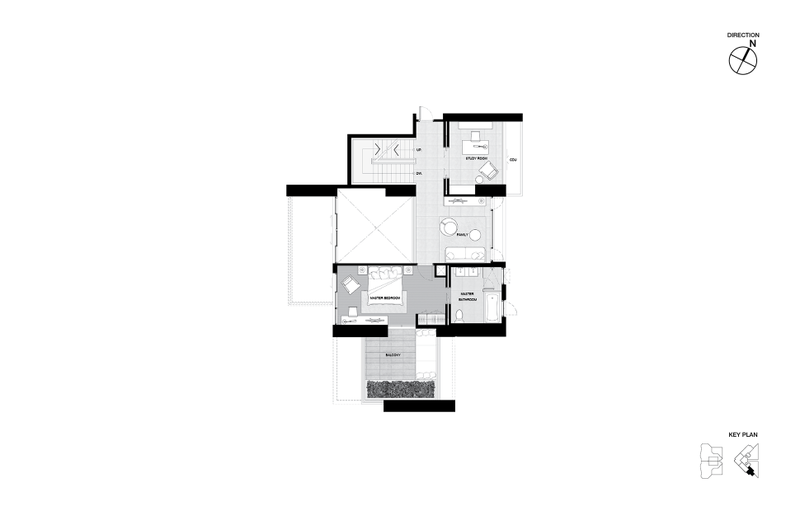 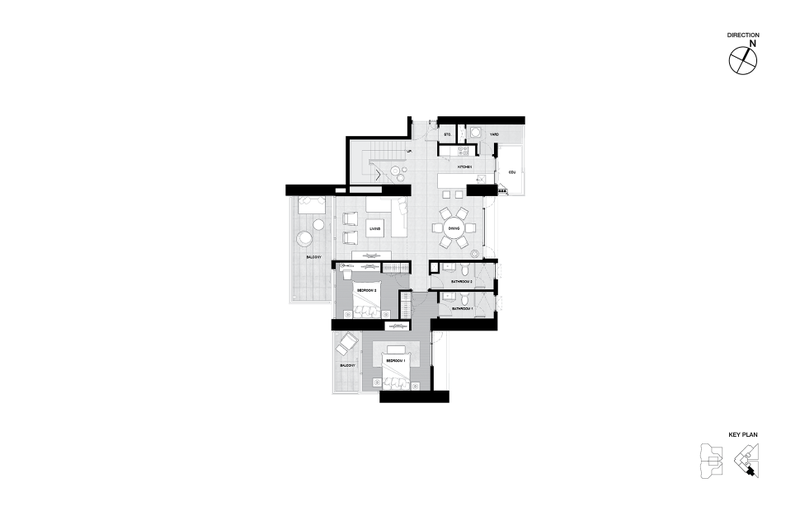 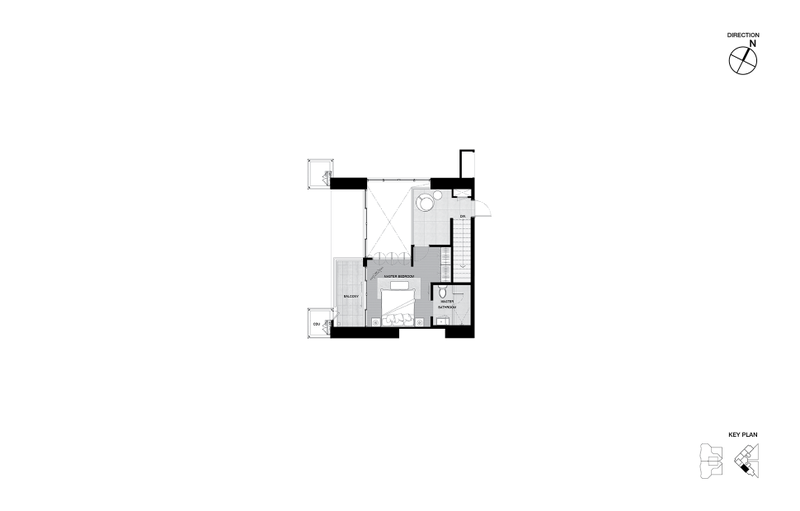 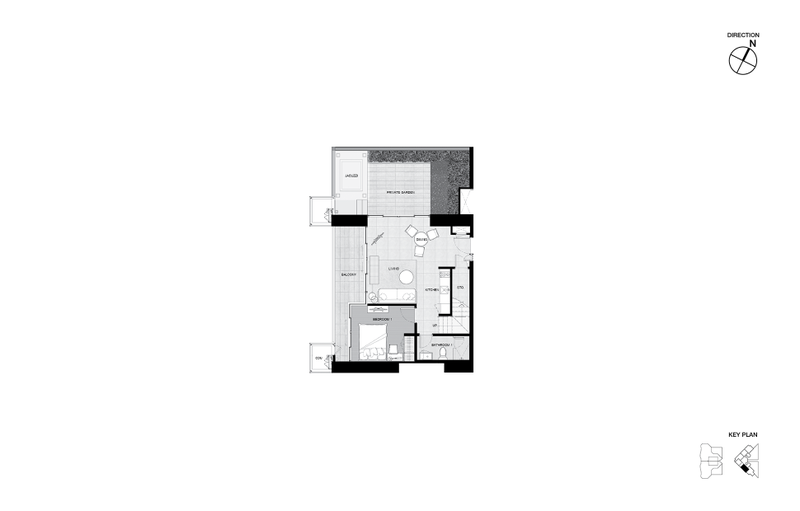 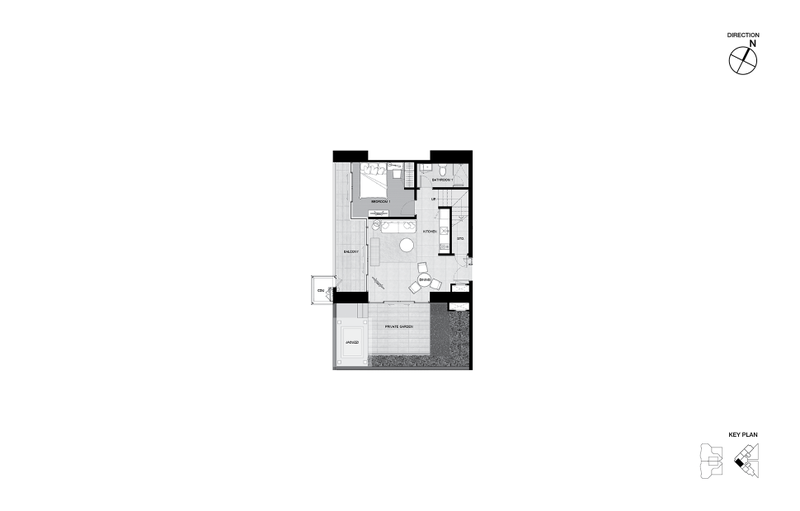 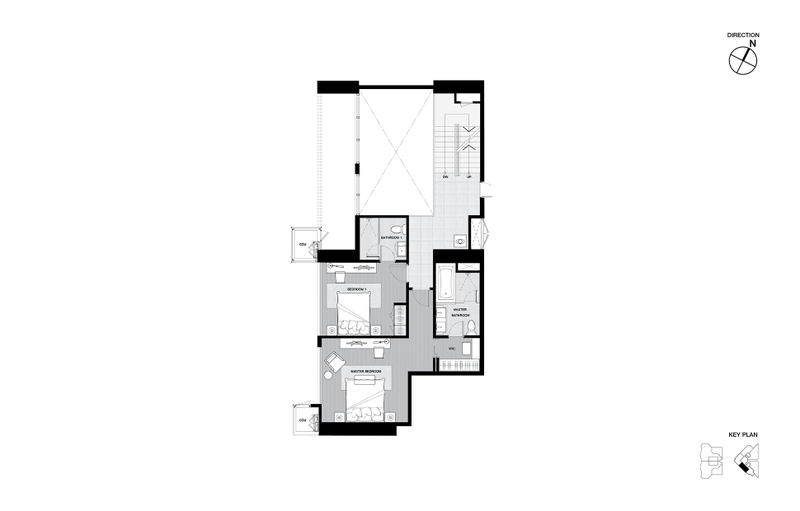 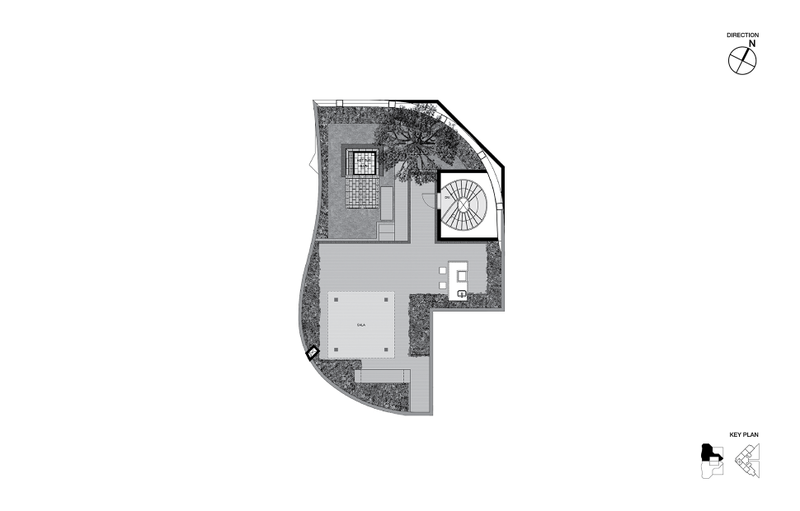 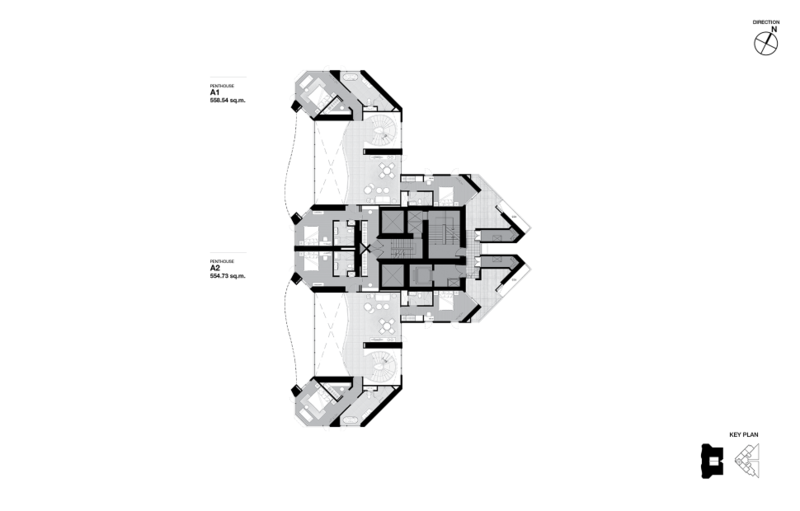 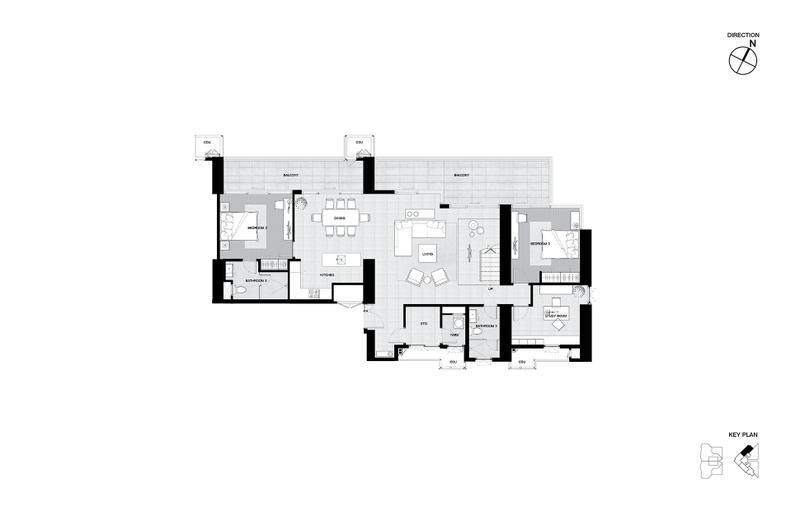 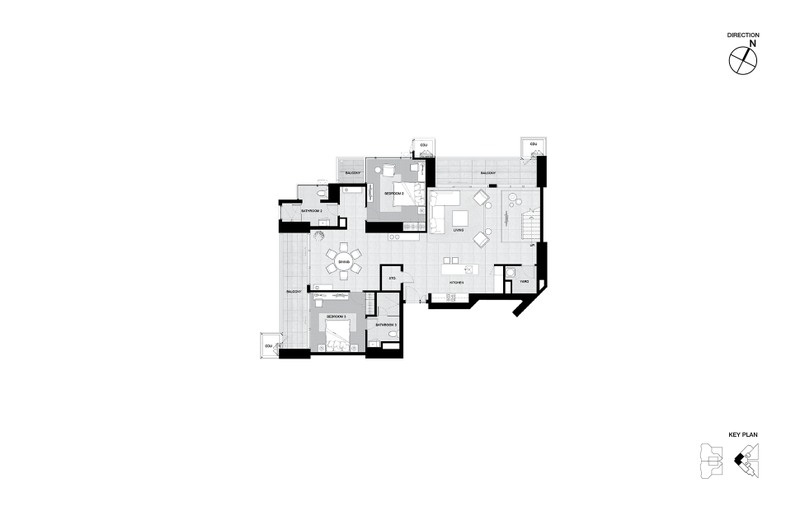 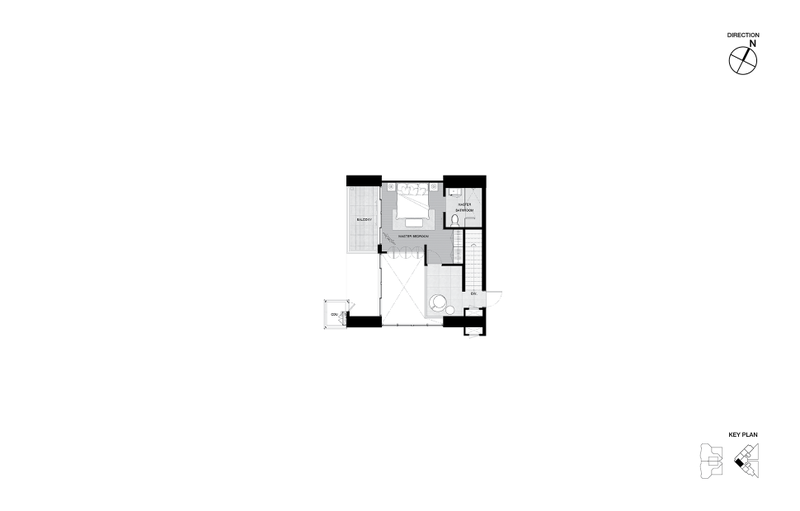 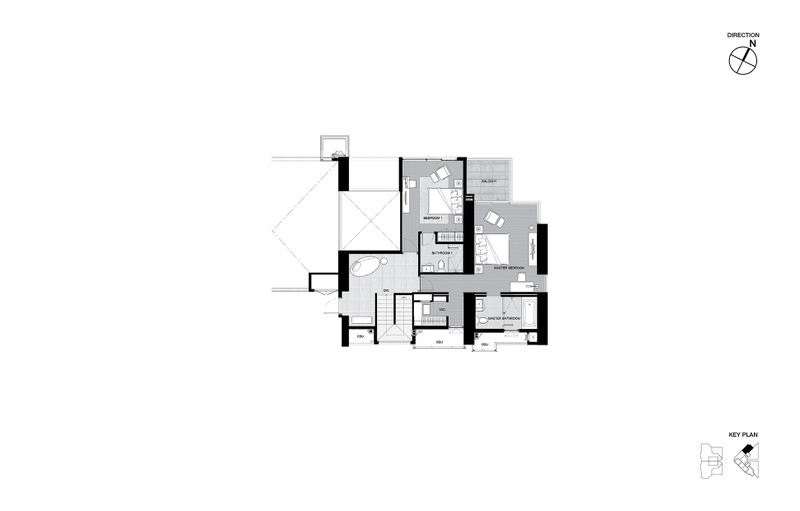 3-bedroom units: 188.79 – 217.85 sqm. 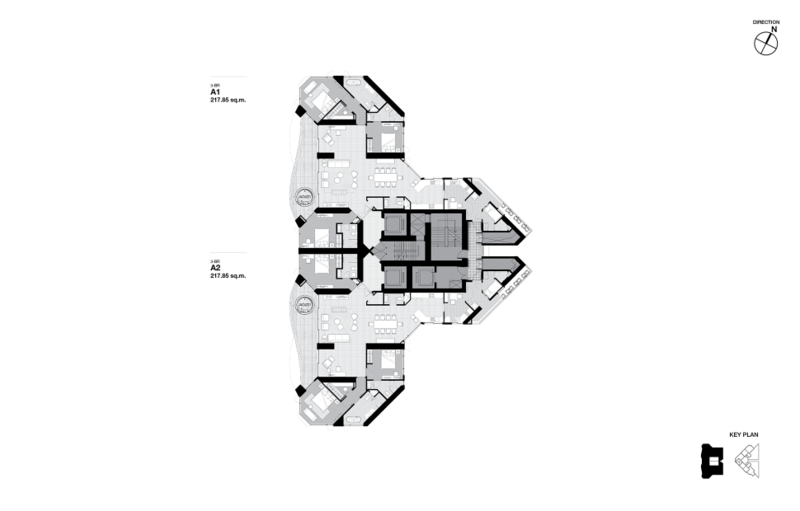 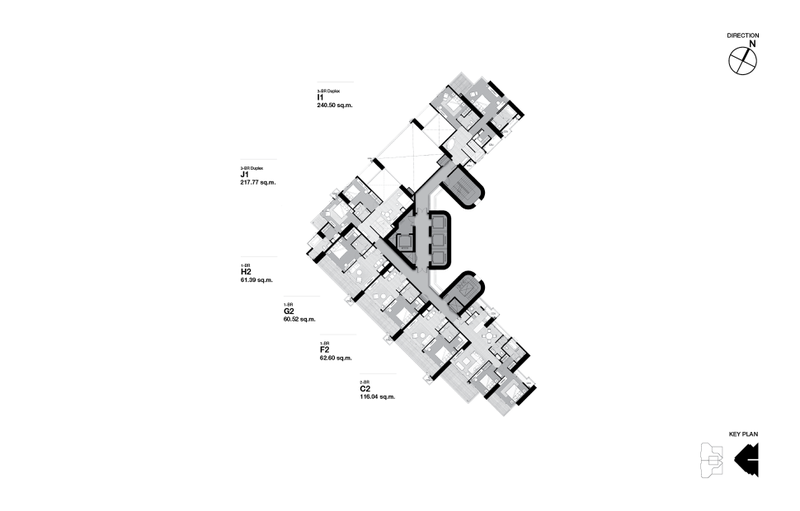 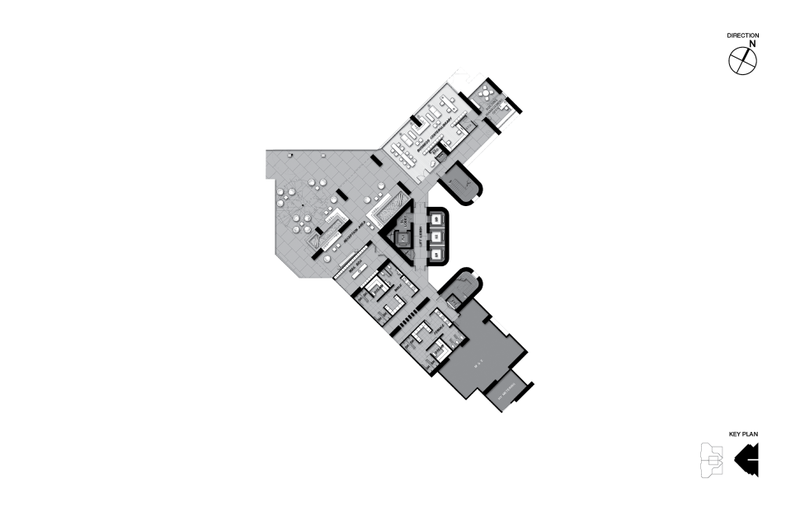 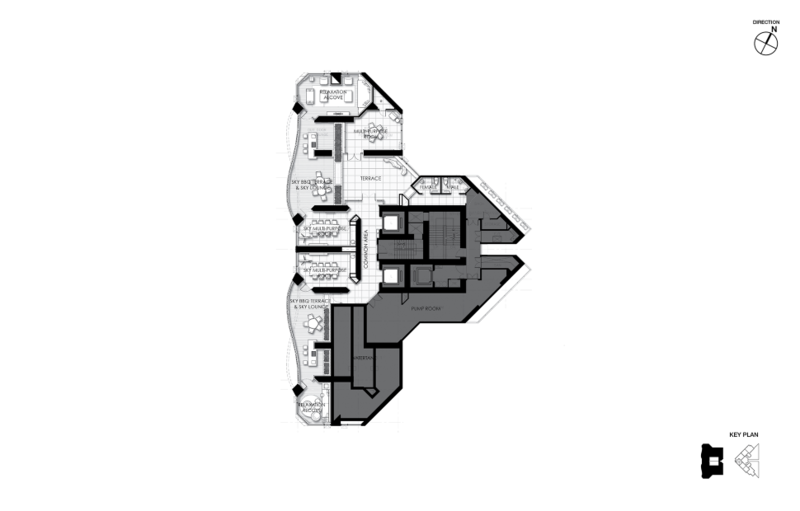 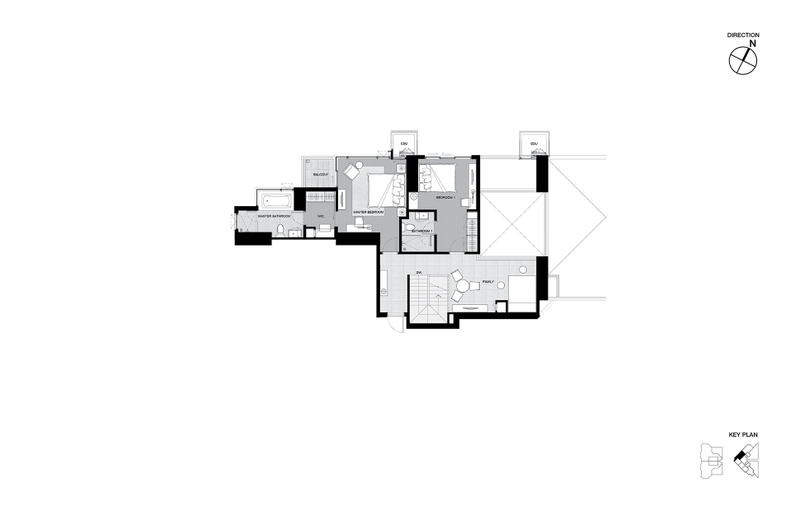 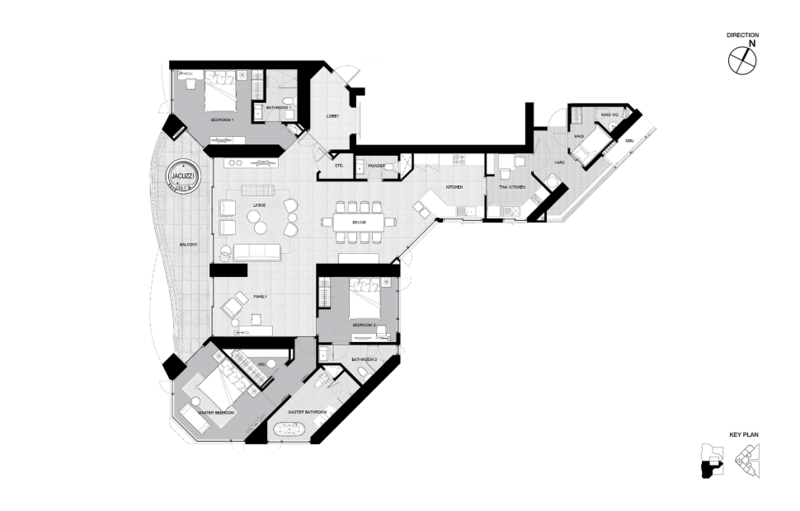 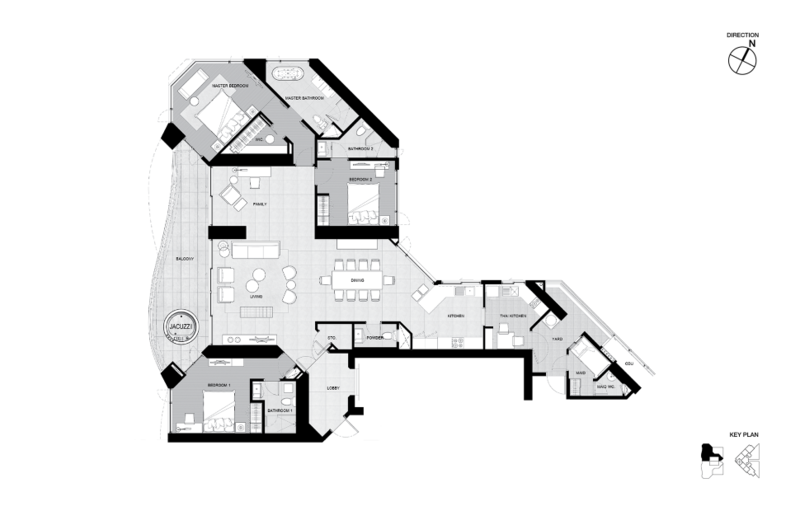 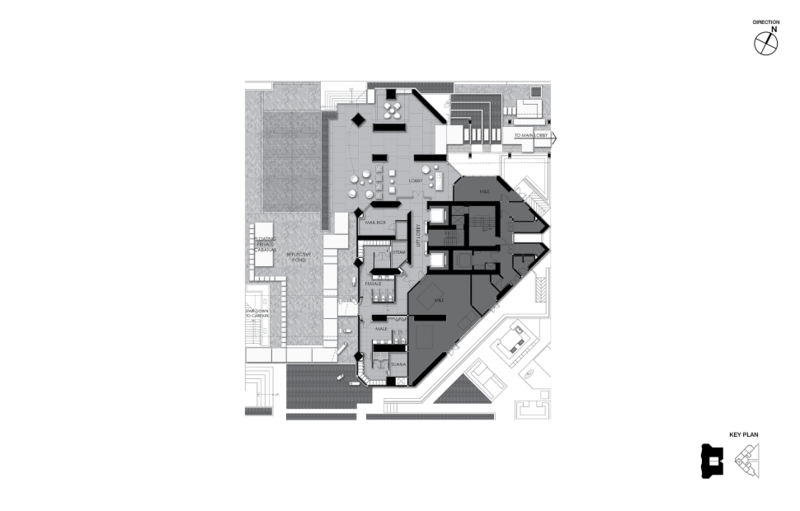 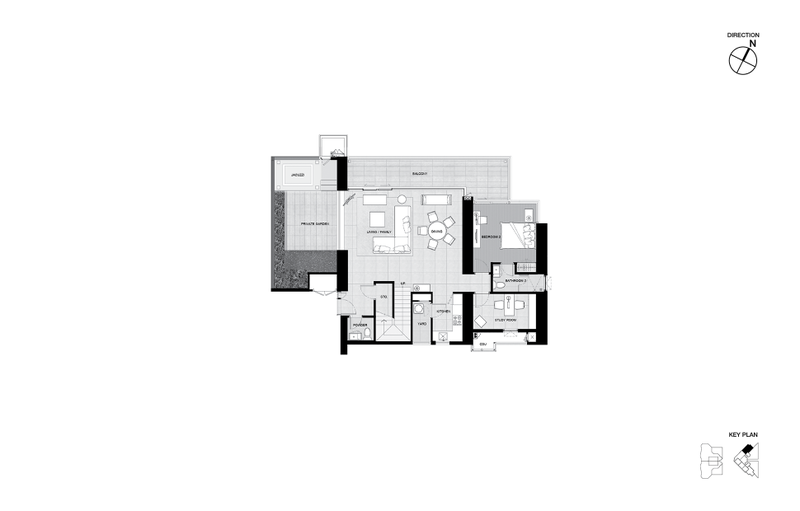 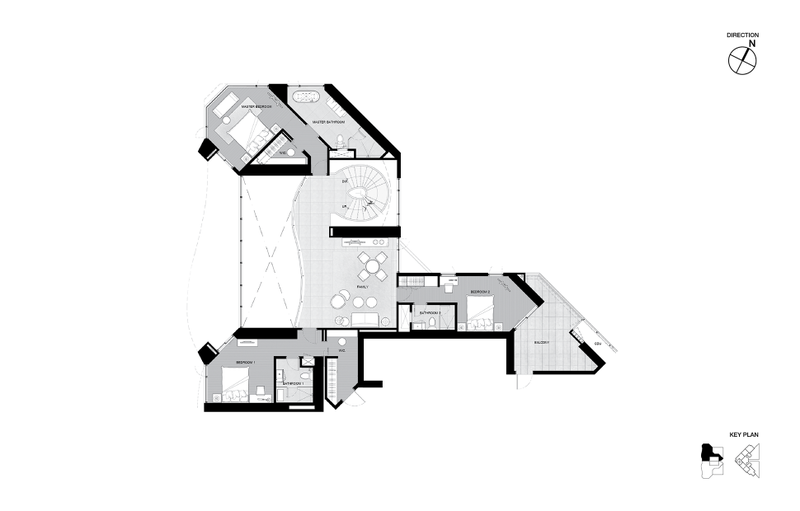 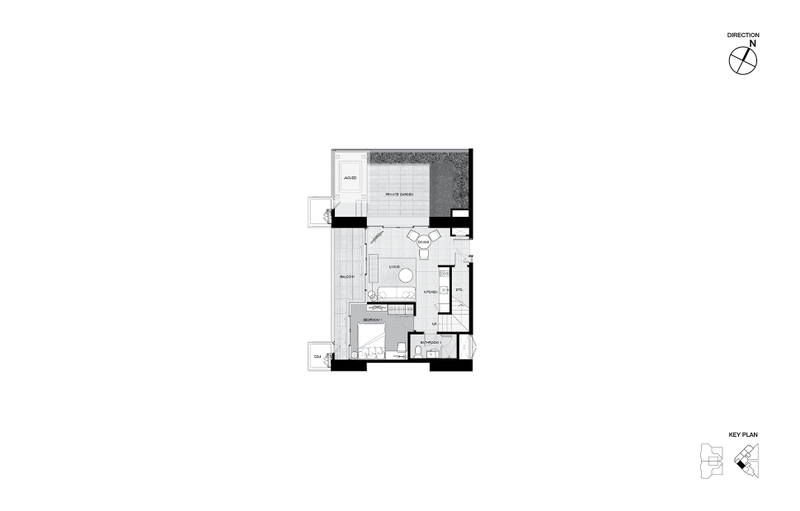 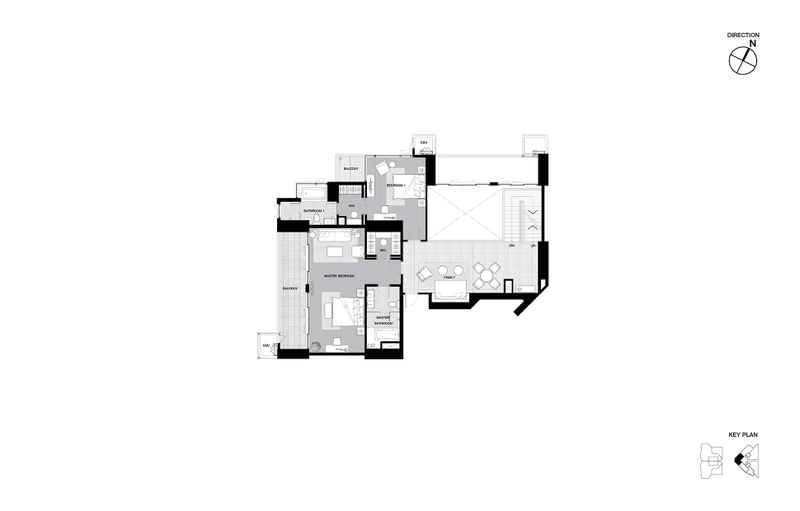 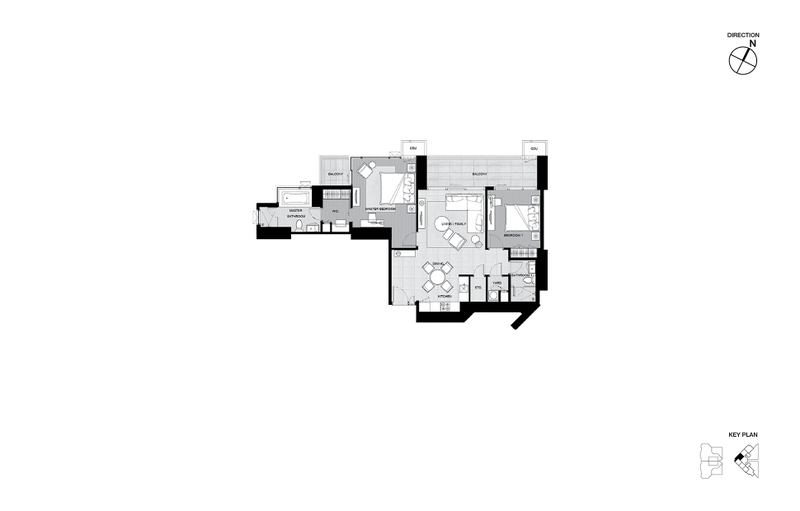 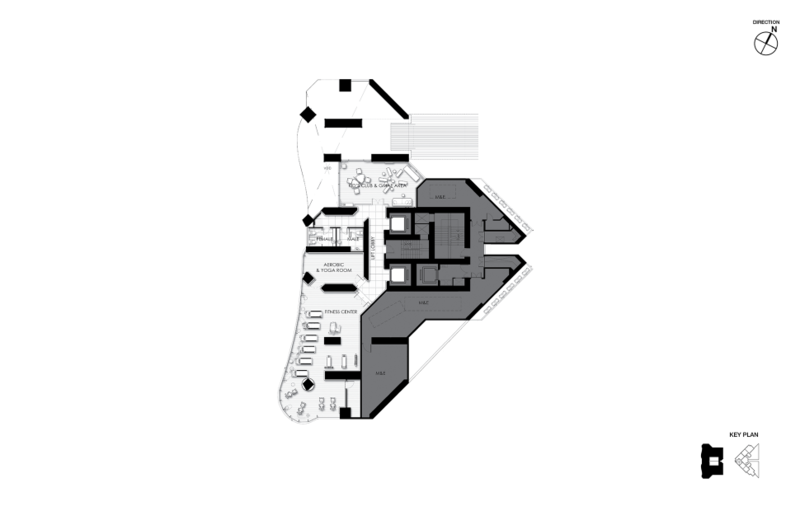 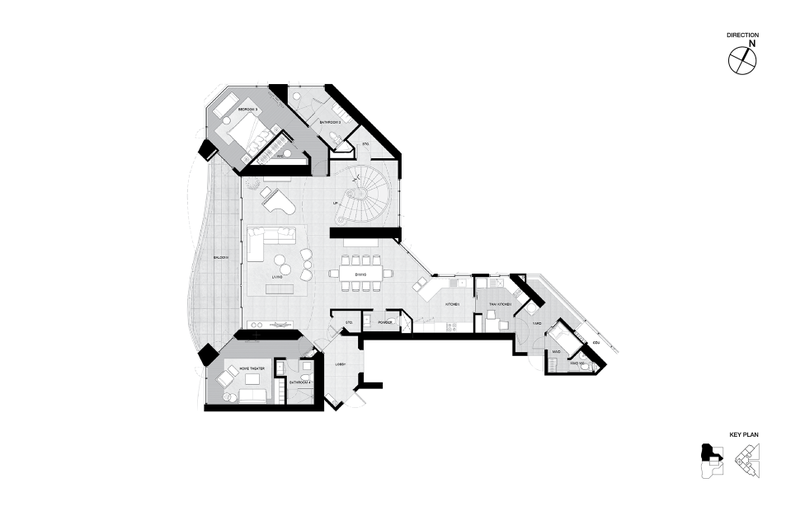 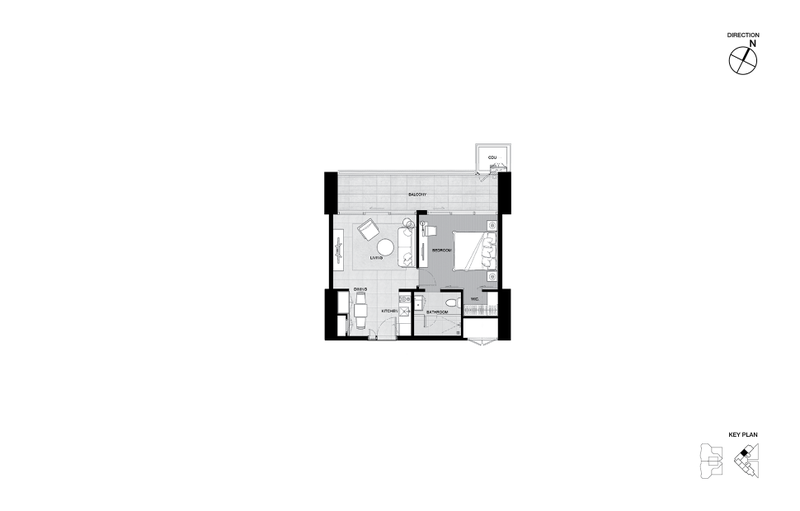 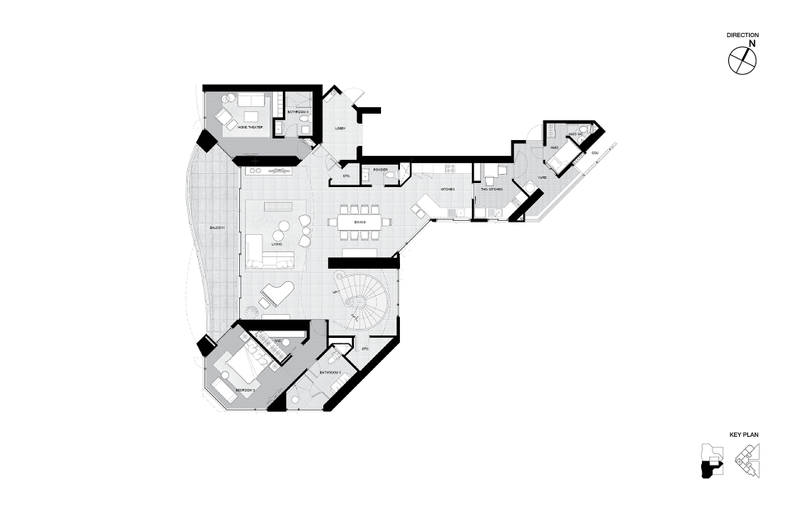 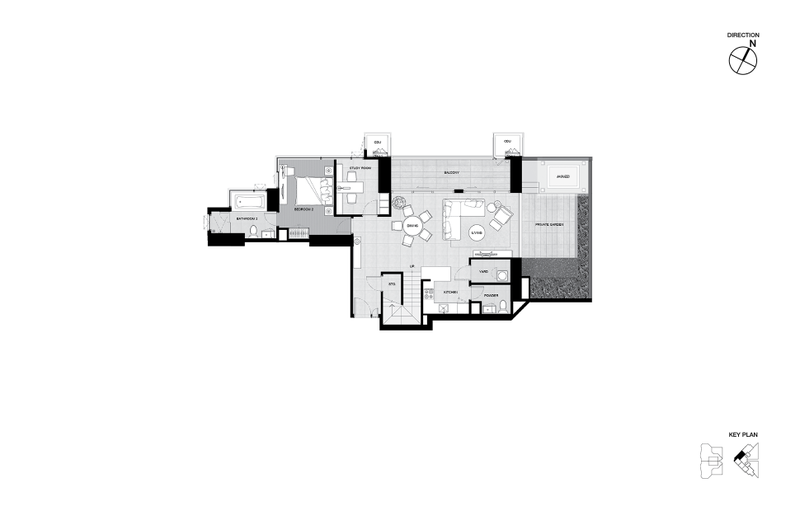 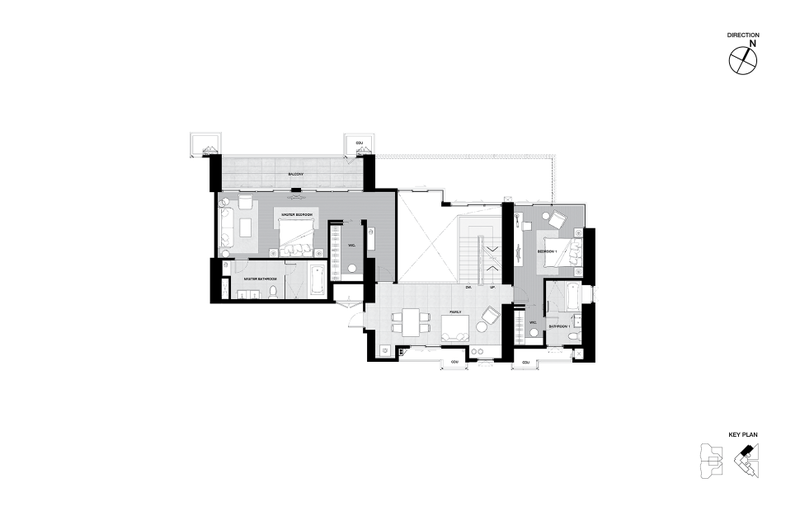 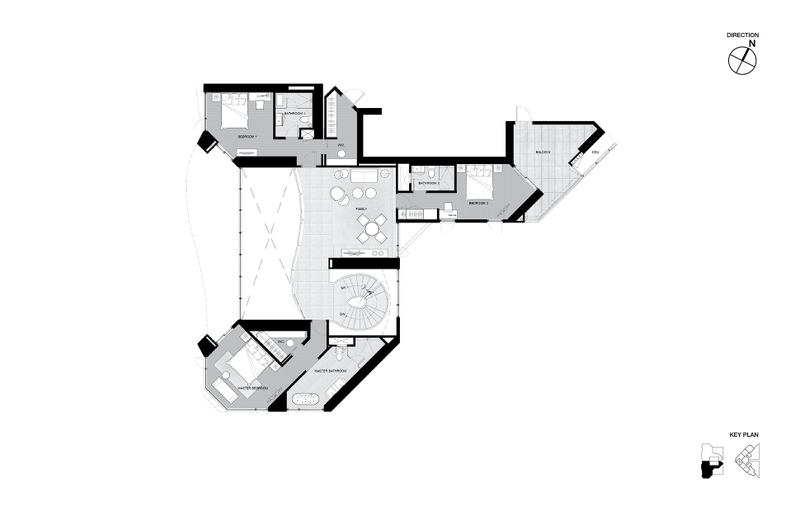 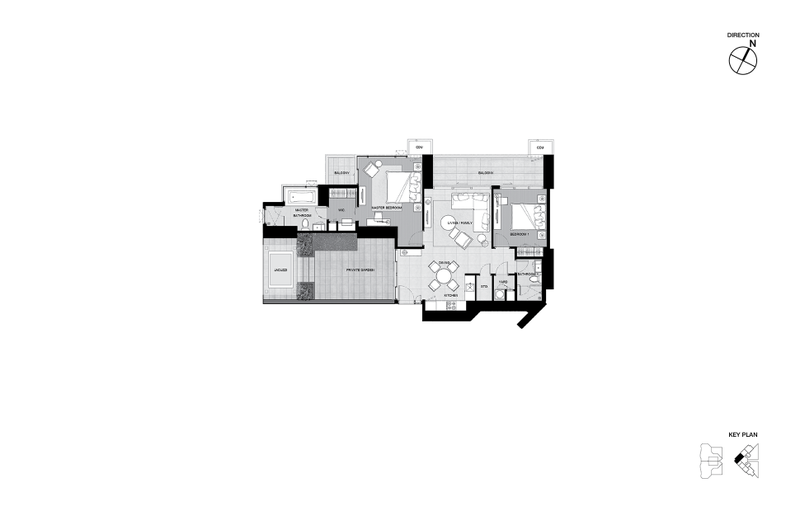 Penthouse units: 194.5 – 604.02 sqm. 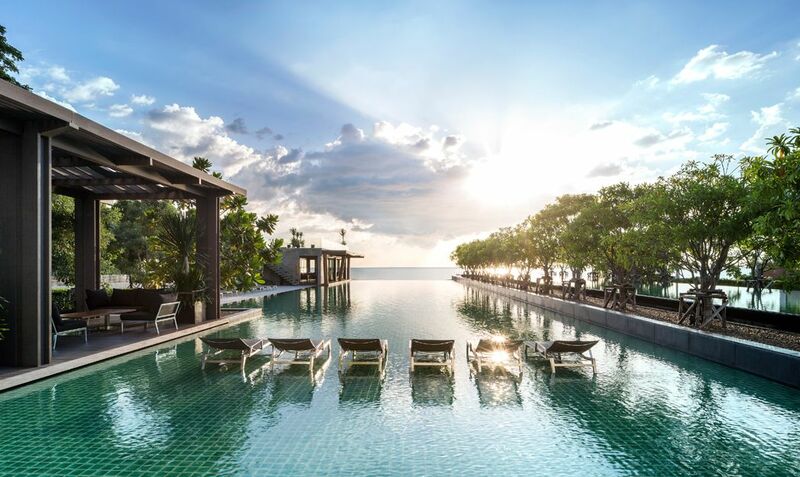 Proximity to Pattaya attractions: Most of the tourist attractions that Jomtien is well known for are within a convenient distance from the property, including Jomtien Beach. 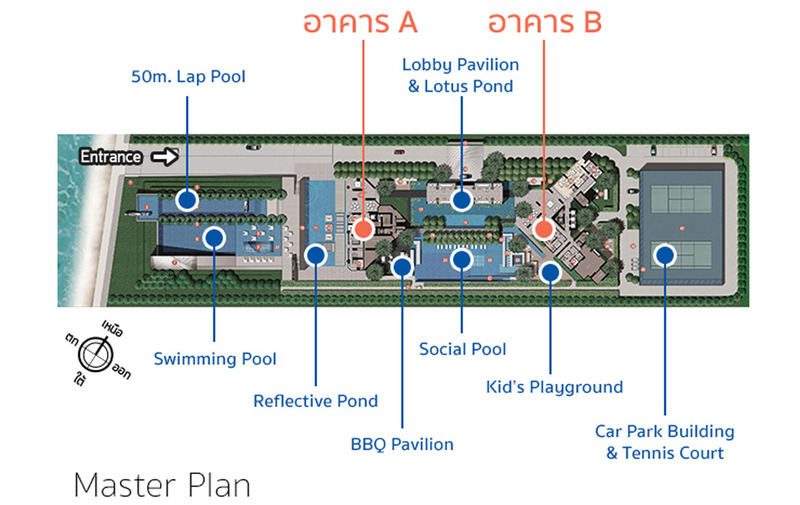 At this beach, residents can take part in activities such as scuba diving, swimming and participating in other types of water sports. 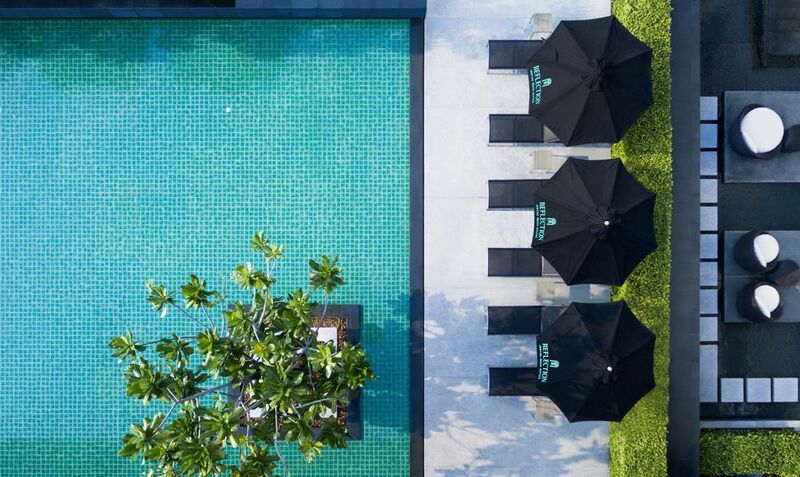 The Bottle Art Museum is a particularly popular attraction nearby and the Walking Street is just 10 minutes away via car.